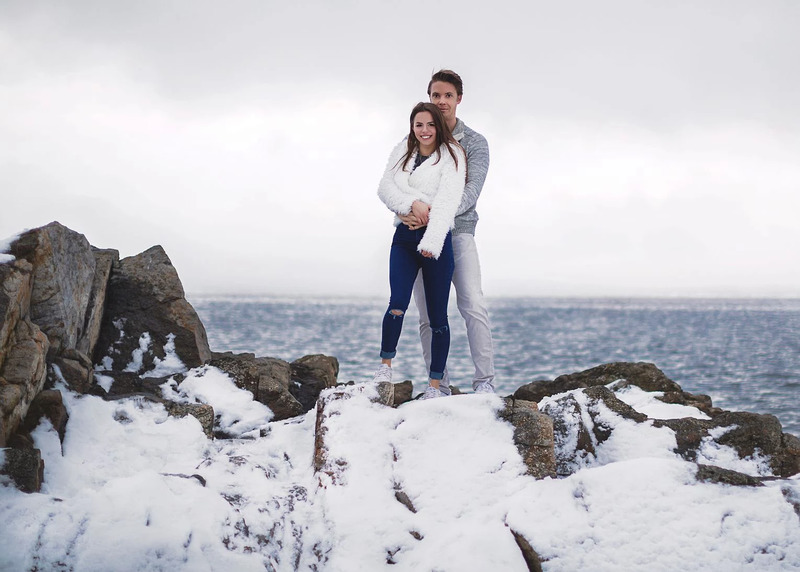 On sunday, Robert and I went to Bygdøy to take some engagement photos, it was the first time we did a photoshoot together and It was really fun! I can definitely recommend you to do this with your boyfriend/husband or just a friend if you are looking for a different activity to do together and also you will get great memories from that! For me having good photos as a memory is so important, I love to hang up nice pictures in our apartment and look back at that specific moment from time to time! I am so happy with the photos and I strongly recommend you to book a photo session with our photographer Johanna ( https://www.instagram.com/lovely_captures/ ) she is simply an amazing photographer, she makes you feel at ease and can definitely catch your best moments together!